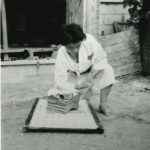 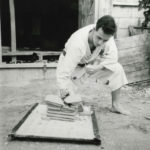 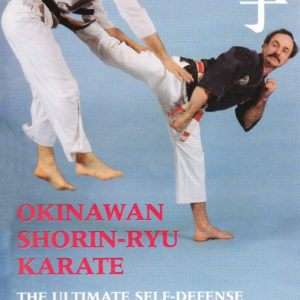 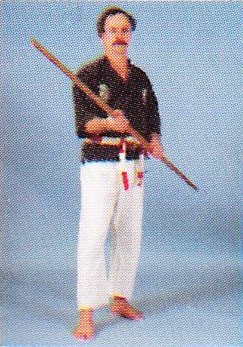 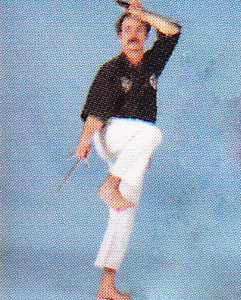 The Okinawan Bo is one of the oldest and best liked weapons of many martial artists. 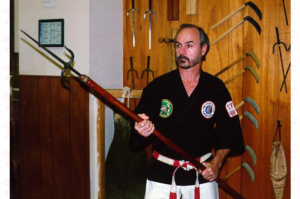 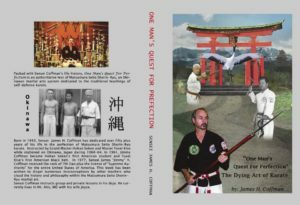 Sensei Coffman will lead you step-by-step to learn the Bo/Staff, which is one of the oldest and best liked weapons of many martial artists. 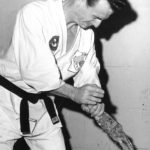 You will learn how to master this unique and formidable weapon.